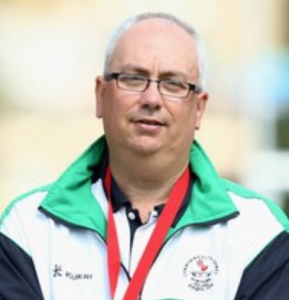 The Irish Bowls Federation are pleased to announce the appointment of Neil Booth as the new High-Performance Coach. Neil will be responsible for the preparation and high-performance development of Elite and Development Squads within the Irish Bowling Association and Irish Women’s Bowling Association. Neil will take up the post on the 1st April 2018. The contract is for three years and is funded by SportNI. We wish Neil good luck in his new position as he aims to take Bowls Ireland to new heights.